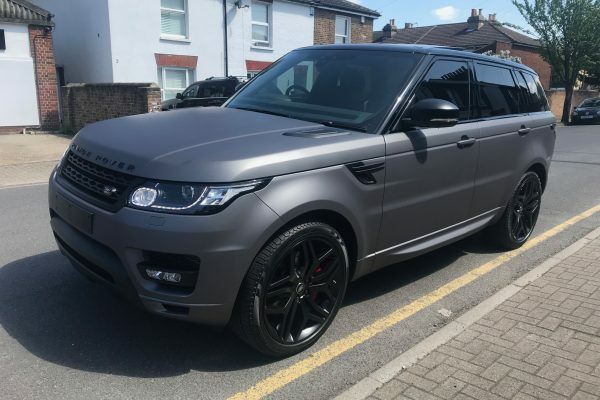 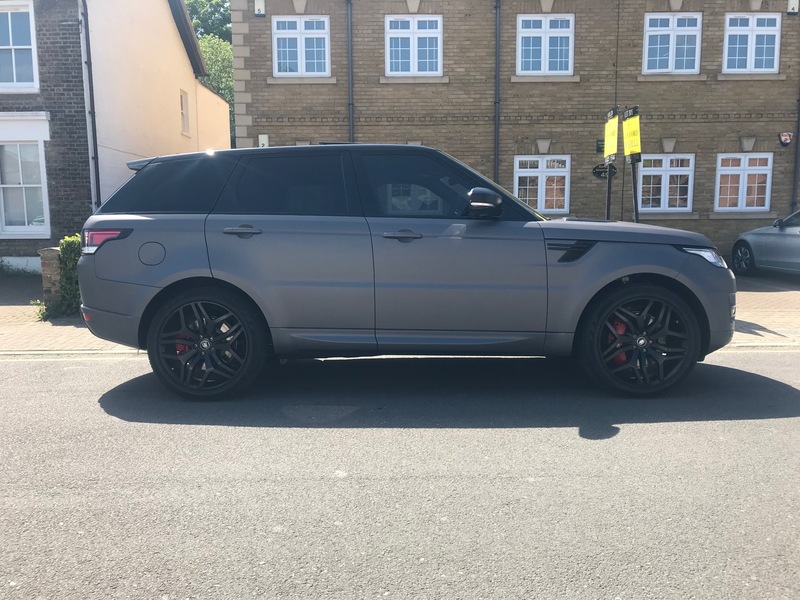 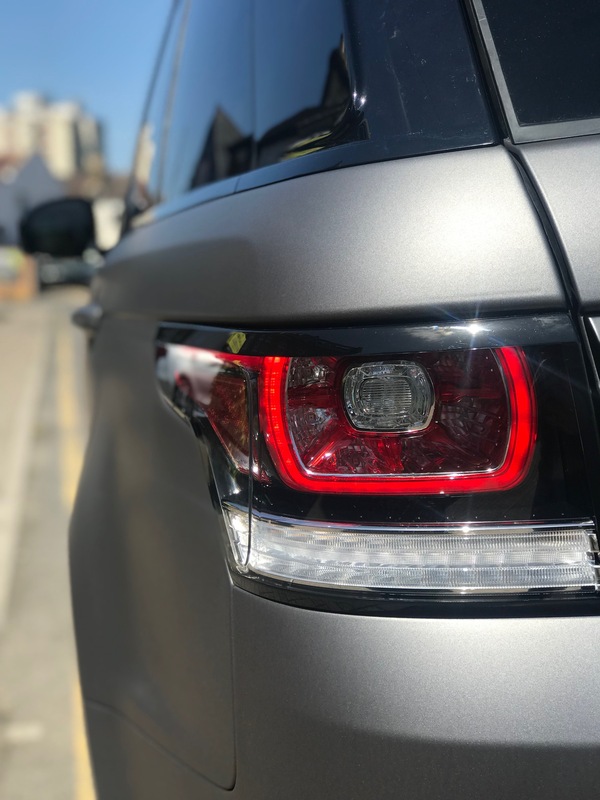 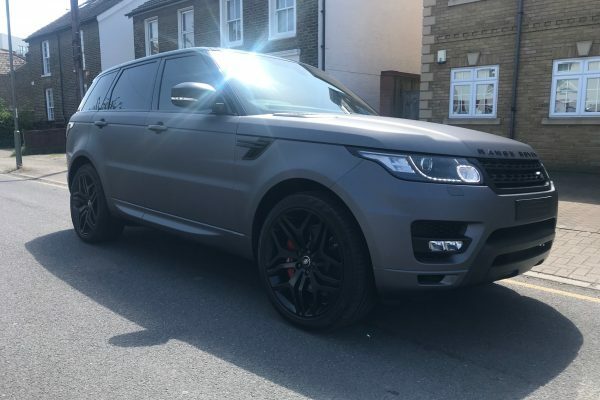 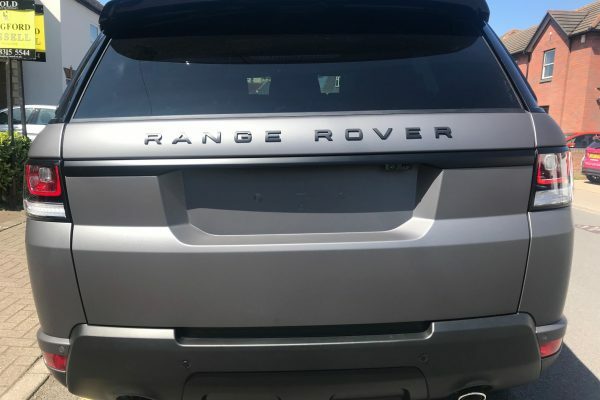 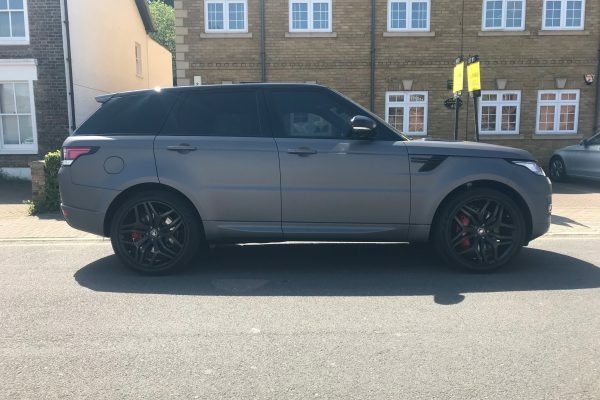 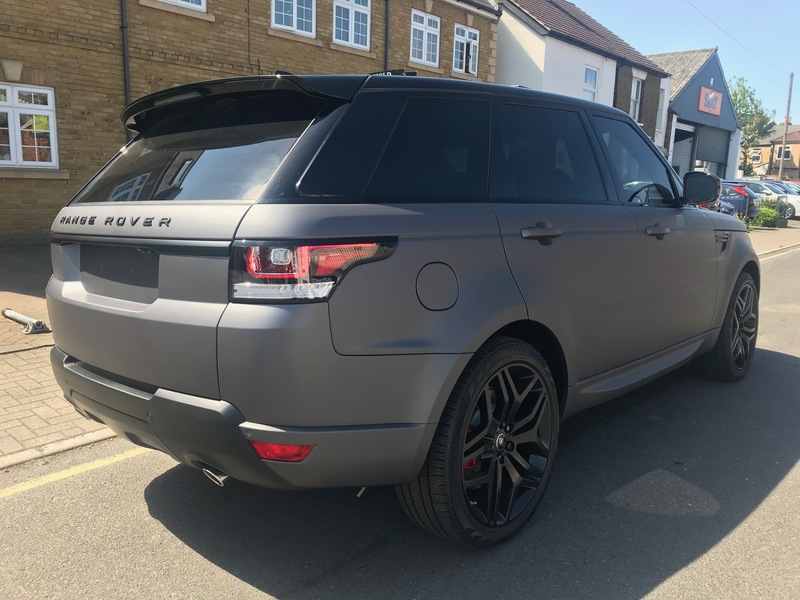 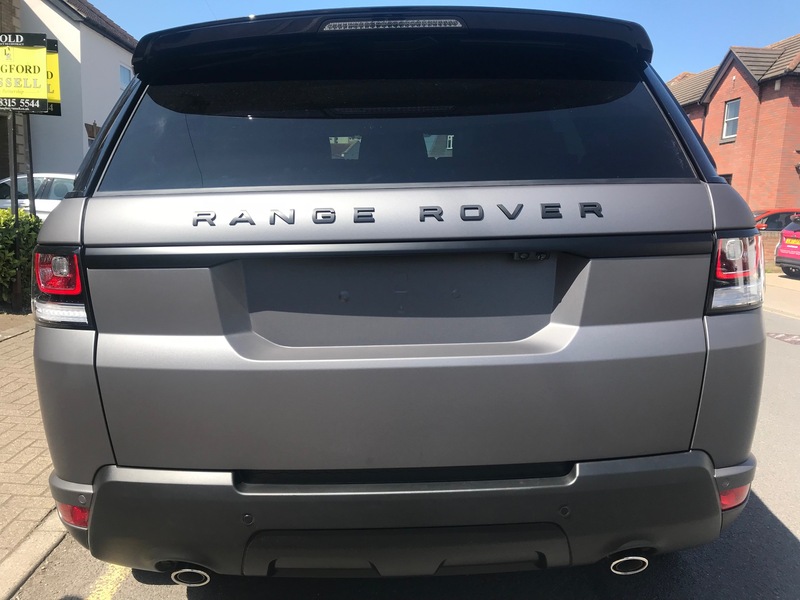 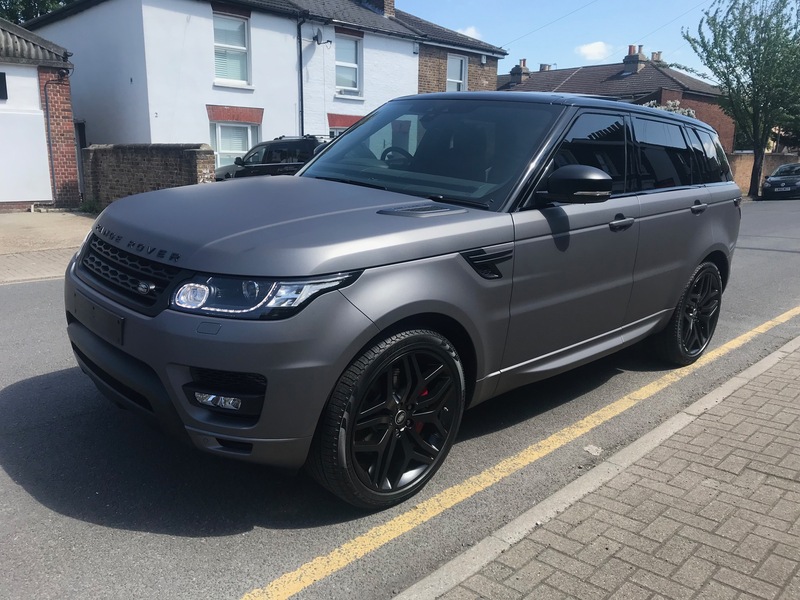 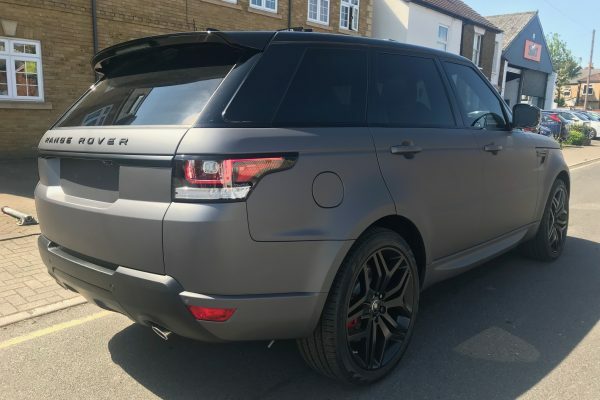 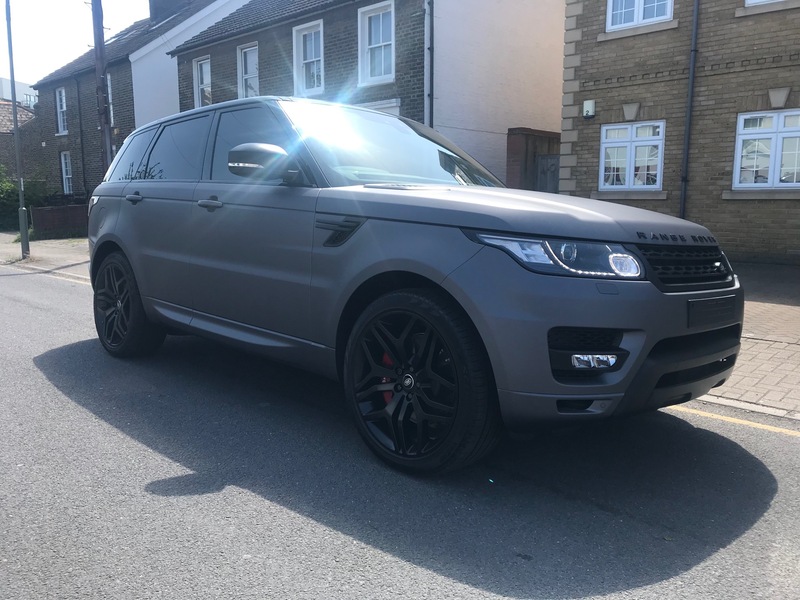 Originally black, this Range Rover sport has been fully wrapped in Matte Metallic Charcoal. 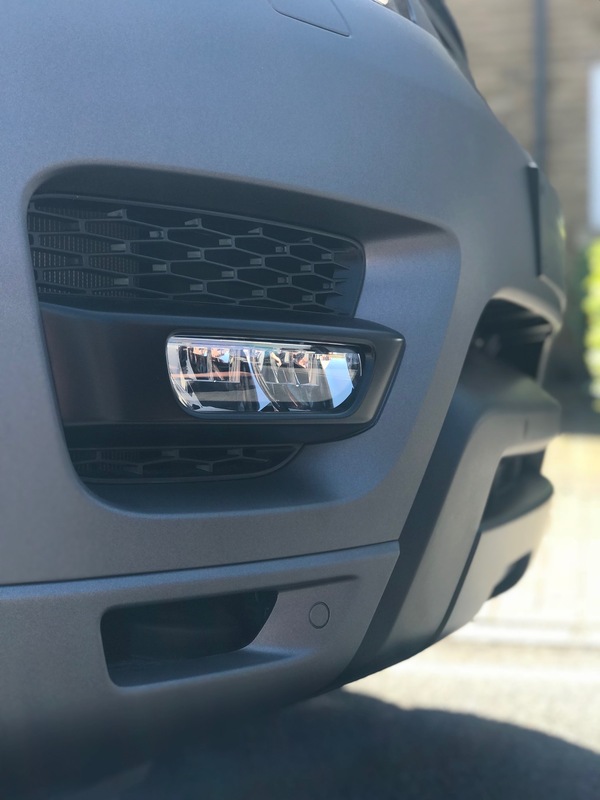 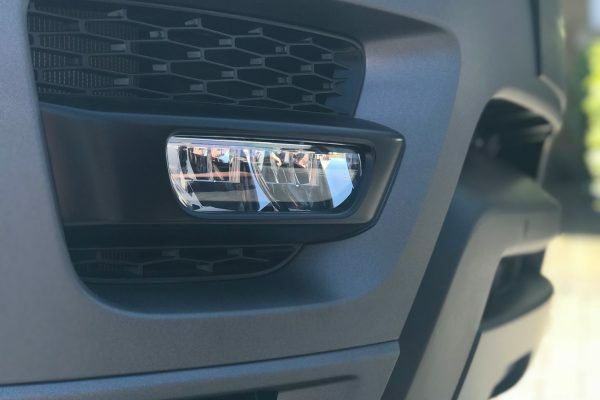 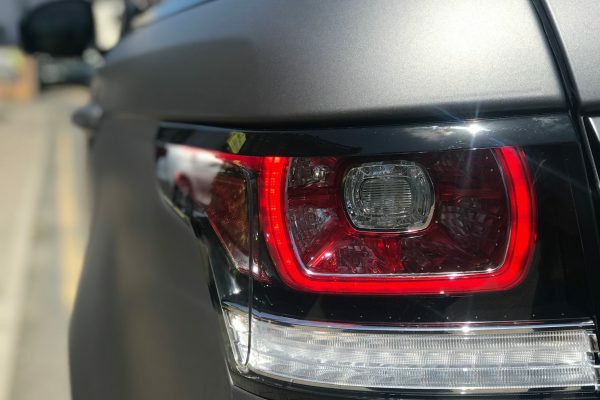 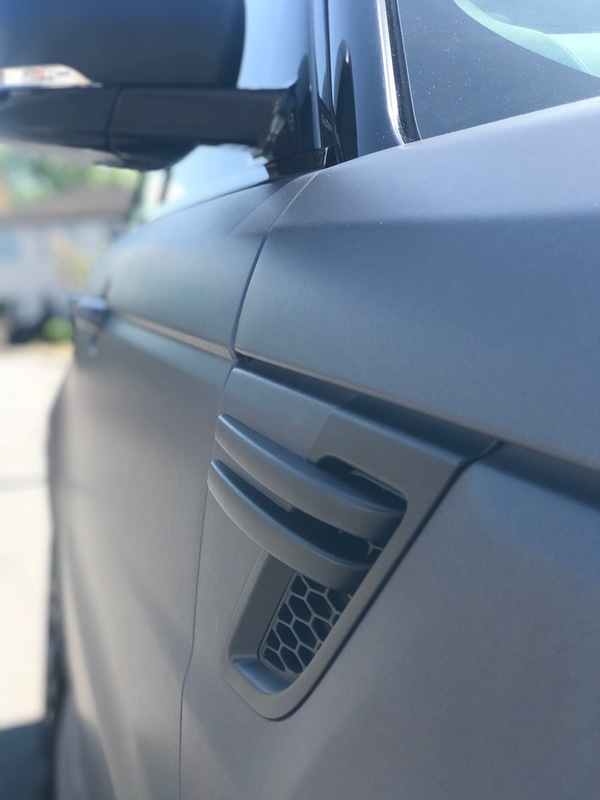 Take a look through the album and you can see we have wrapped every part of exterior bodywork, including the door shuts. 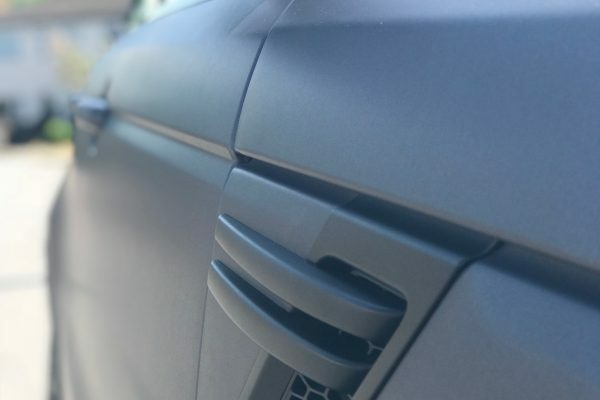 No white paint is visible.